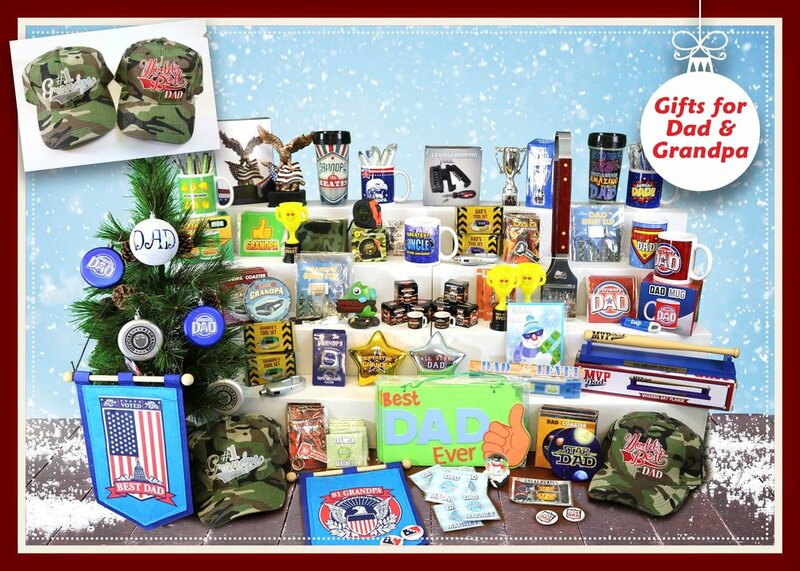 The selection of items that The Candy Cane Holiday Shoppe has are truly the BEST IN THE NATION! 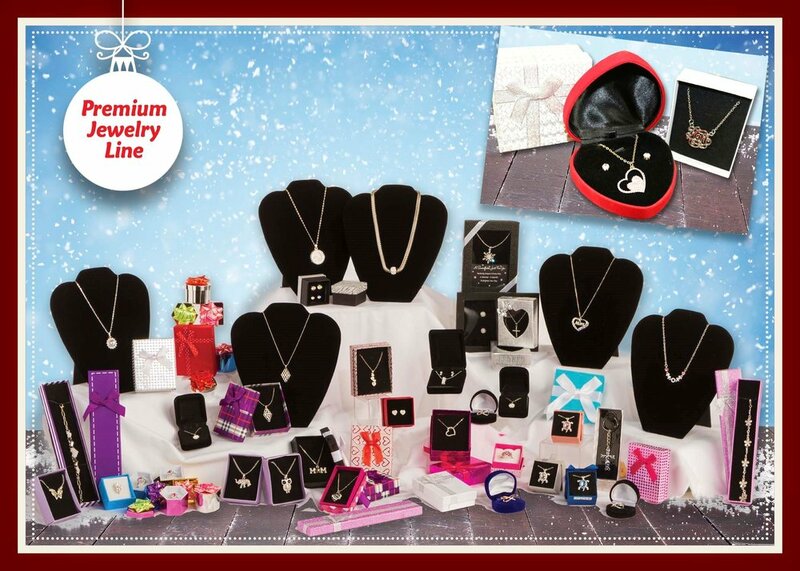 Our team of product experts, which consists of parents, moms, kids, along with our team, hand pick over 150 high quality items. 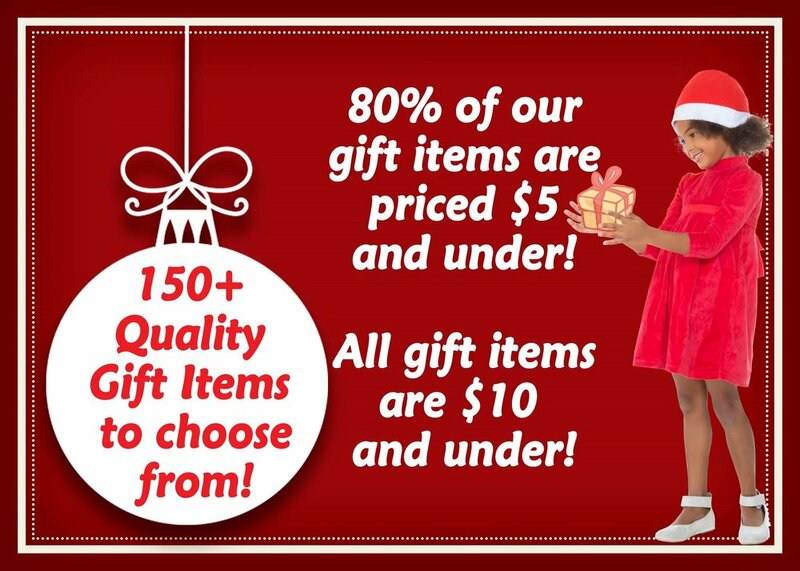 With The Candy Cane Holiday Shoppe you will find that our variety of gift products are different than most others. Our goal is to have items that your students will truly love. 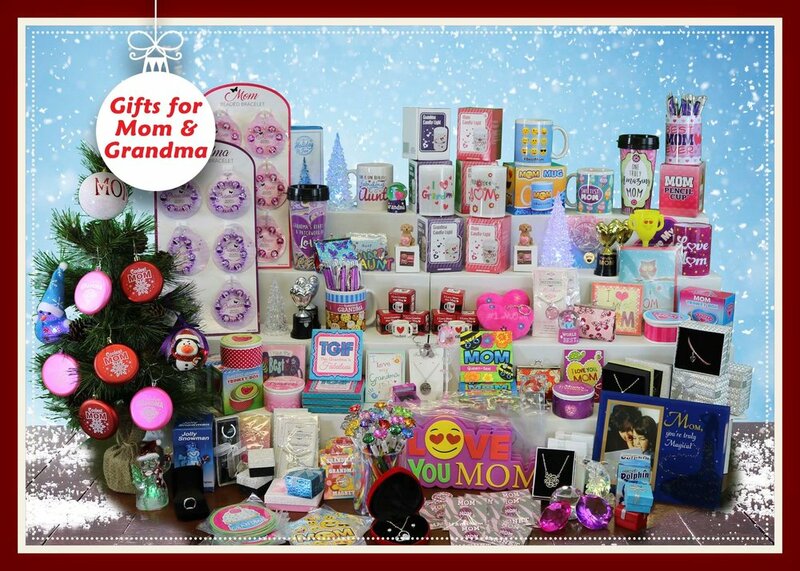 From current designs & trends, colors, sparkly, glittery, items with Mom, Dad, Grandpa, Grandma, Aunt, Uncle, Brother, Sister, Pets, printed on them. All while keeping quality & safety at the top of our list.